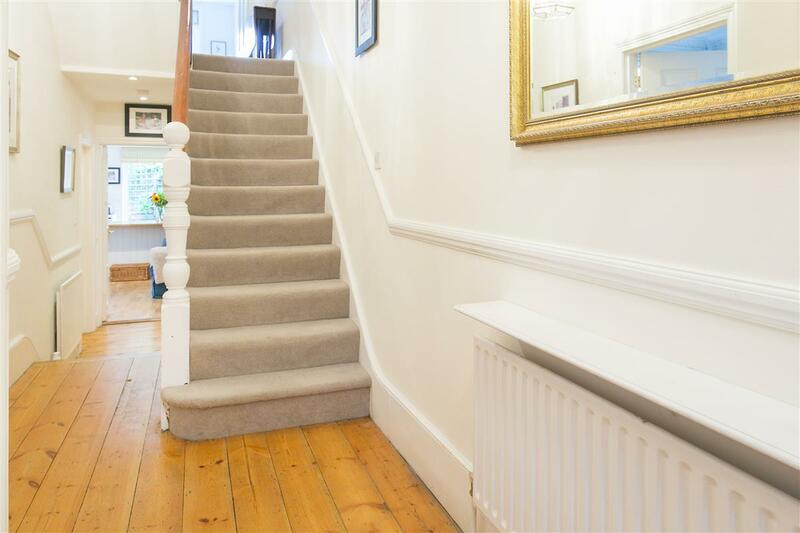 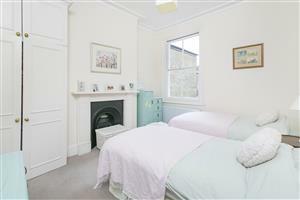 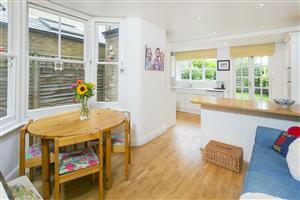 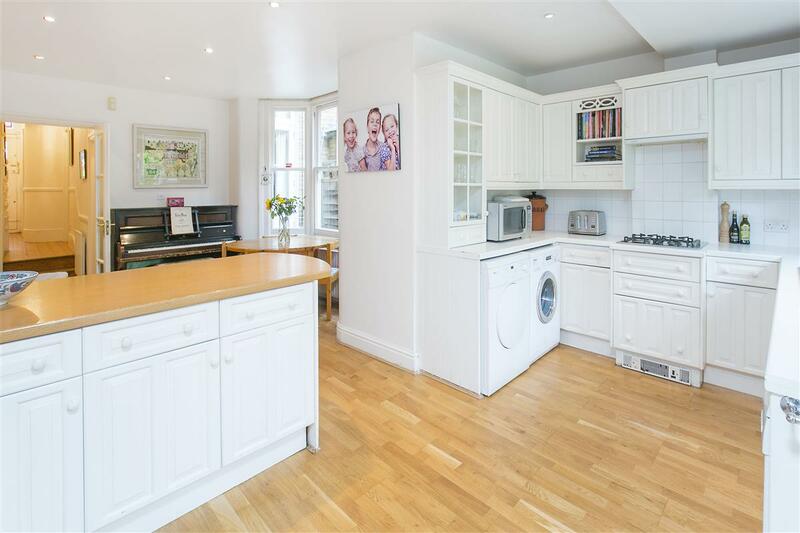 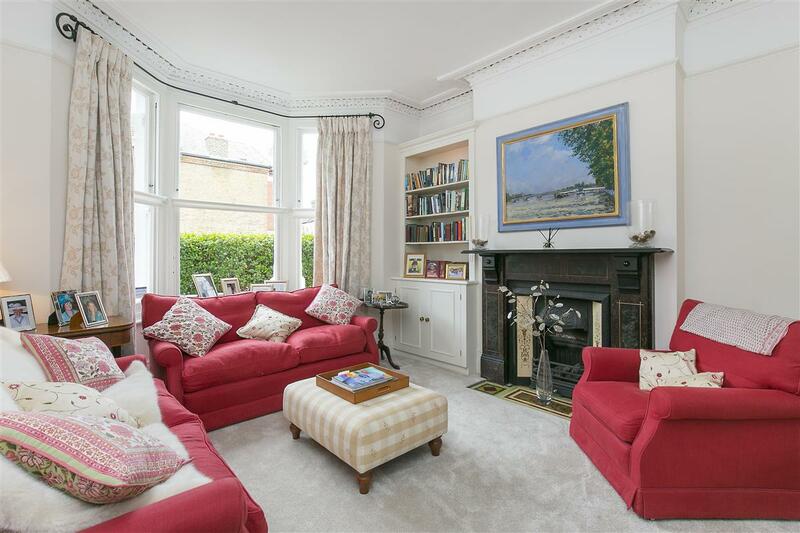 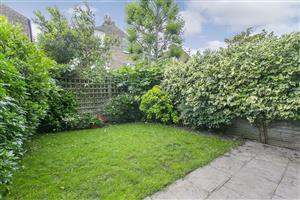 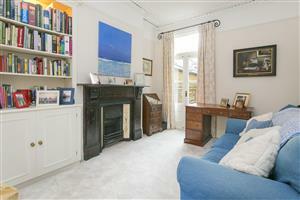 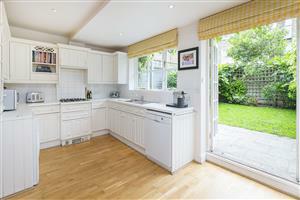 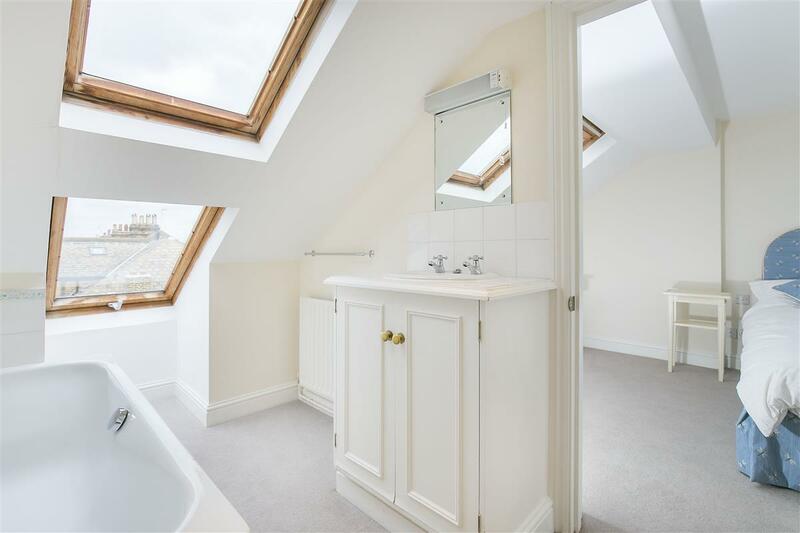 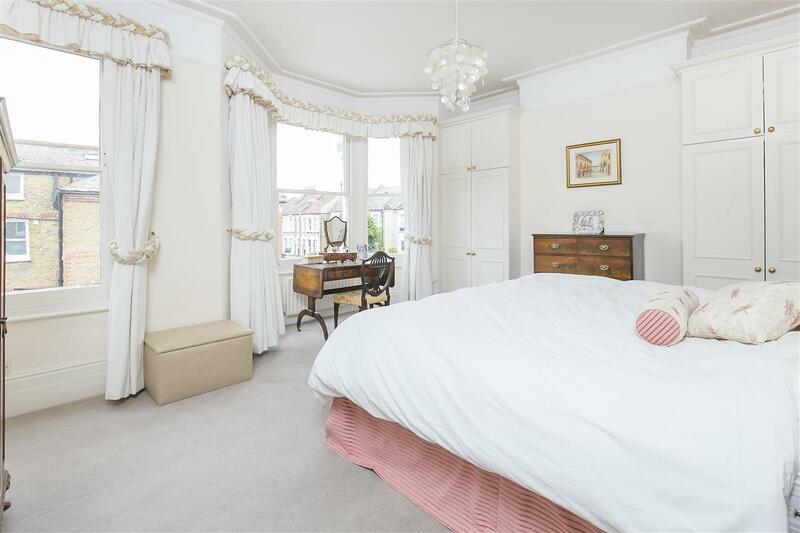 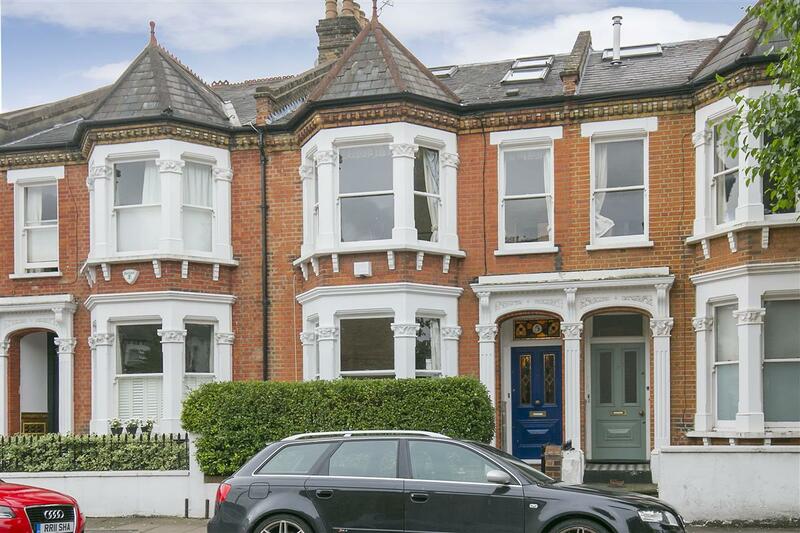 Situated in the heart of the ever popular ‘Nightingale Triangle’, is this lovely five bedroom Victorian terraced house covering over 2200 sq ft. 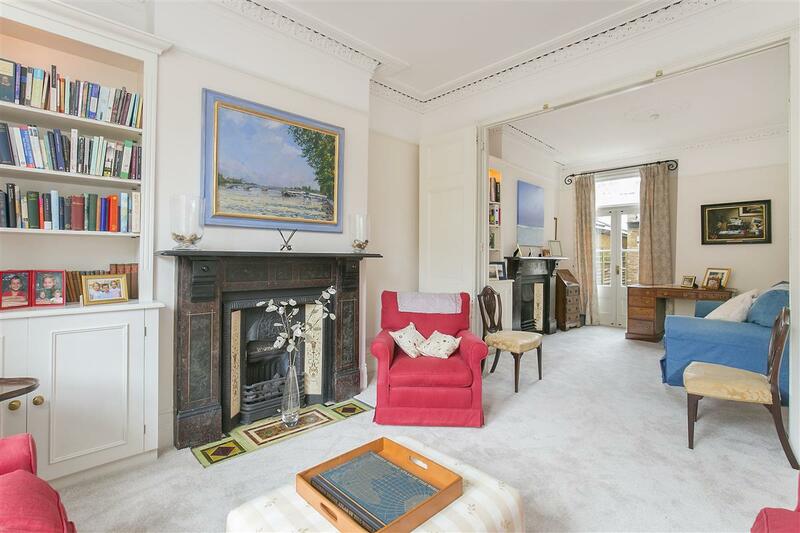 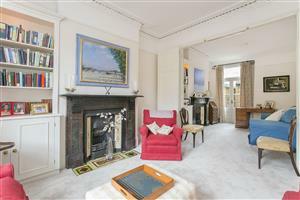 Through the front door you’re greeted with a large double reception room with original fireplaces and a large bay window. 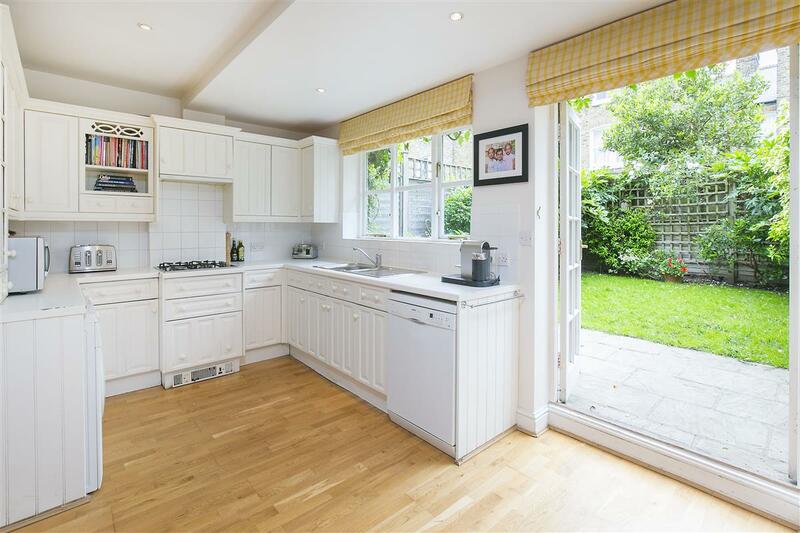 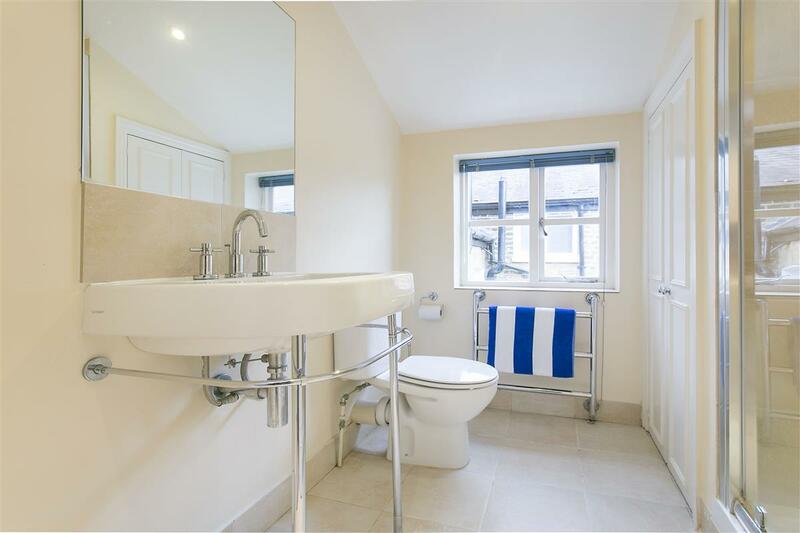 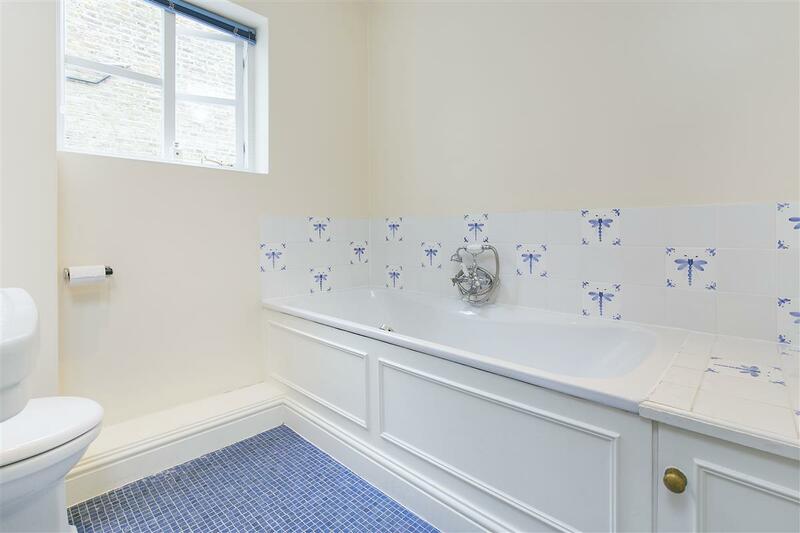 At the rear of the house you’ll find a handy downstairs WC, a cellar and a kitchen/breakfast room with French doors leading out on to the private south facing garden. 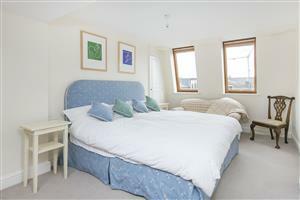 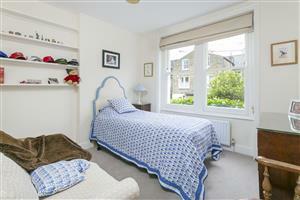 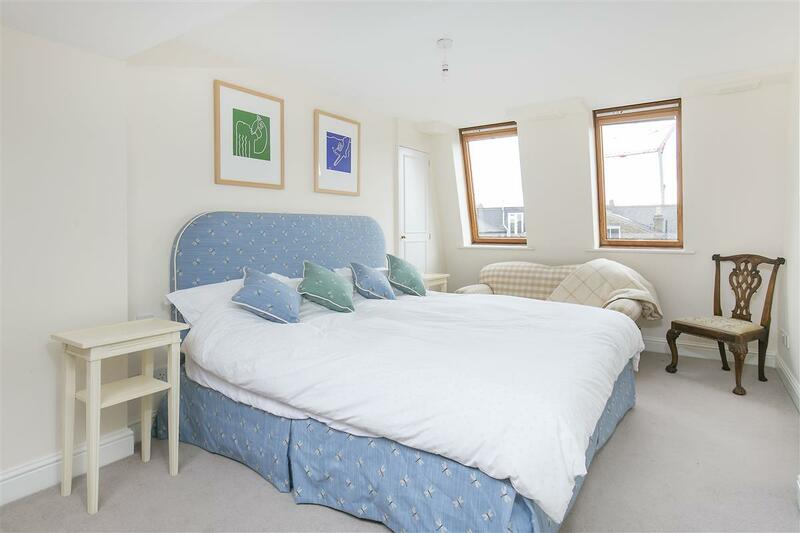 On the upper two floors, you will find a master bedroom with en suite, four double bedrooms and two family bathrooms. 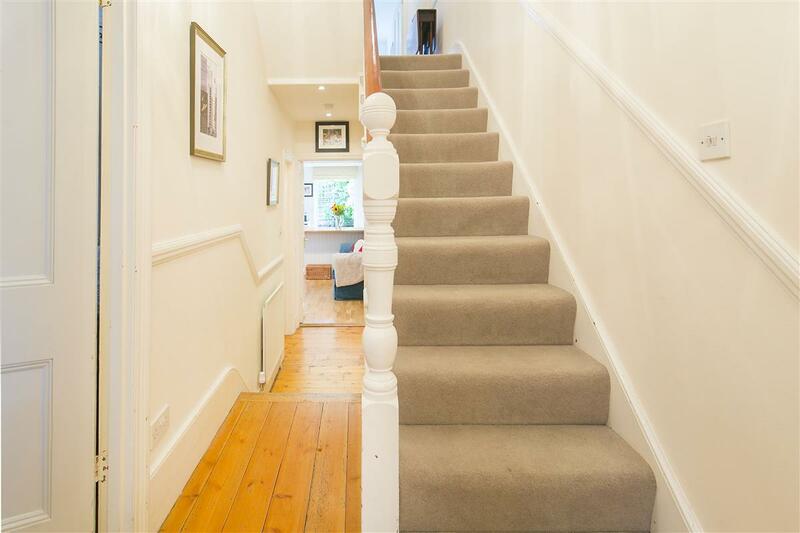 Tantallon Road runs off Chestnut Grove and runs through to Ravenslea Road. 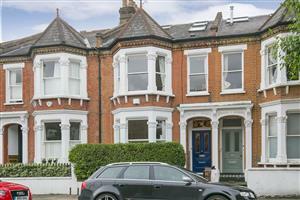 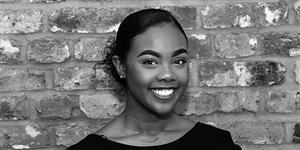 The property is well placed for local shops and restaurants on both Bellevue Road and Balham High Road as well as excellent nearby schools. 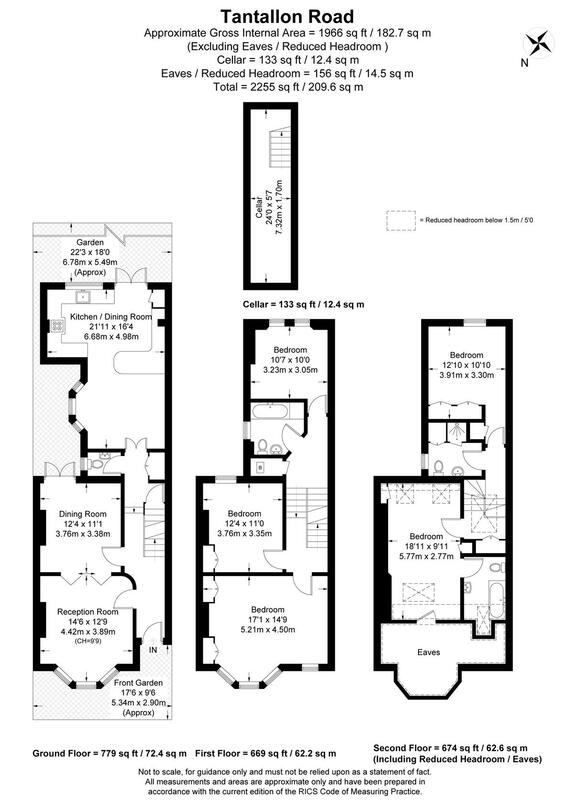 Access north of the river can be achieved from either Balham underground station (Northern Line), or Balham and Wandsworth Common mainline stations that link via Clapham Junction to Victoria and Waterloo. 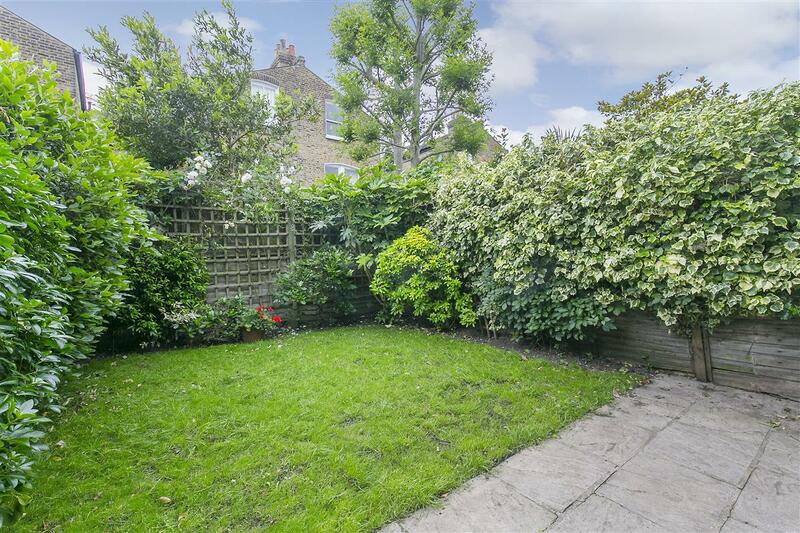 The wide open spaces of Wandsworth Common are also nearby.